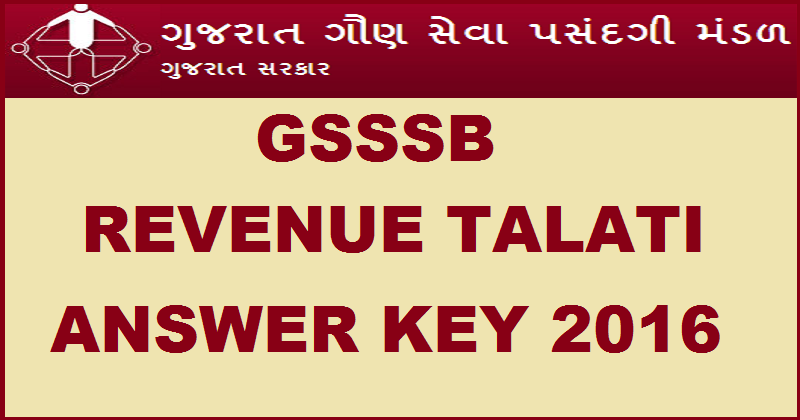 Answer keys for Revenue Tatati written exam, 2016 is now available . You can view it online or download in pdf format. This exam was held on 28 February, 2016.